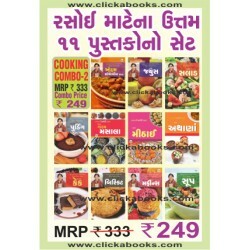 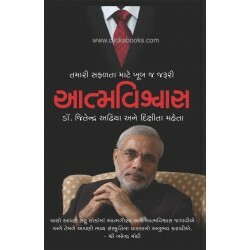 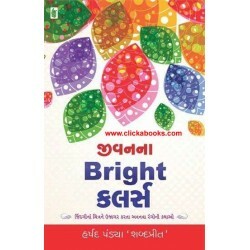 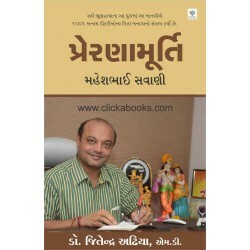 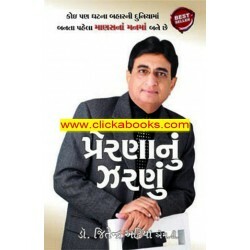 Man Ki Prarthna by Dr. Jeetendra Adhia.. 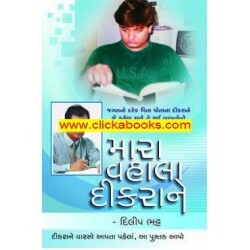 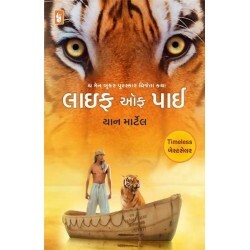 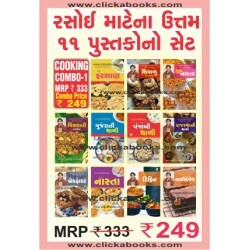 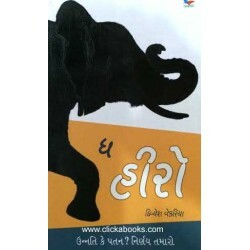 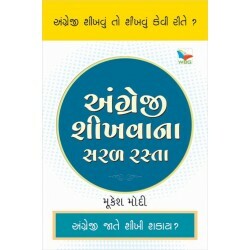 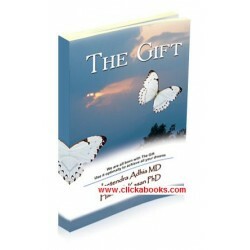 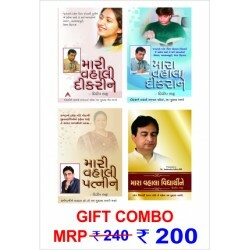 The Gift by Dr. Jeetendra Adhia and Hemanth Kasan _x000D_ _x000D_ A book on powers of your mind, how..
Aatmvishvas A Gujarati Book By Dr. Jeetendra Adhia & Dixita Mehta.. 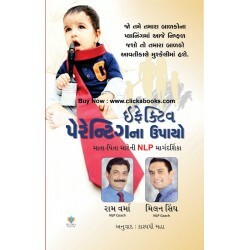 Effective Parenting Na Upayo_x000D_ _x000D_ See Back Cover For Details..
Life of Pie By R. R. Sheth Publication See Back Cover For Details..
Jivan Na Bright Colors_x000D_ by: Harshad Pandya_x000D_ R. R. Sheth Publication_x000D_ _x000D_ See B..